Confession time. 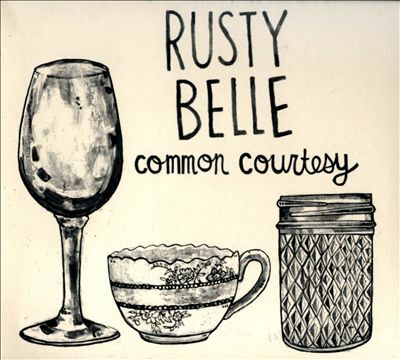 I want to love Rusty Belle. Really. They’re local. I hear flashes of promise. Occasionally they lay down catchy riffs. The harmonies are sweet. Chris Smither likes them. I want to love them. I don’t. I listen to two or three tracks and need to find something else to do. When a tune named “I’m Alive” makes you check your own pulse to make sure something in the room is animated, that’s not a good sign. 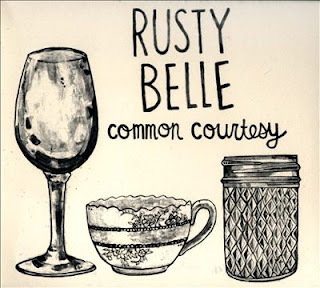 Rusty Belle began life as an offbeat folk trio, morphed into glam-rock, and then turned to pop. They now fancy themselves a rock band, though they really fall into an emerging genre that’s faintly bluegrass, kind of country, and very atmospheric. I want to love them. But if I’m honest, I see Rusty Belle as a trio with unrealized potential and no clear identity. When I want torrid, they give me torpor; when it feels like it’s time to rock, they mellow out. As always, though, I appreciate that music strikes people in different ways. You might want to check them out for yourself. There’s an entire concert on YouTube, so if you like what you hear, Vermonters can see them in Burlington Radio Bean) on September 27 or Ludlow (Town Hall) on October 12. Those in my area can catch them in Northampton, MA (Parlor Room) on September 28. Feel free to tell me I’m nuts.